The Client Portal makes sharing documents secure and easy. When sending sensitive documents over the internet, you want to make sure it does not end up in the wrong hands. 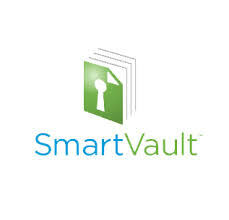 We have partnered with Smartvault to create a secure site for our clients to send and access their documents. We encourage our clients to utilize the Client Portal when sending sensitive documents to us. This will require a log in, so if you sent something to the wrong email address the other recipient would not be able to view/open the document without a username and password. Click on the link below to open the Smartvault Portal. Need to sign up? Click here to request access!